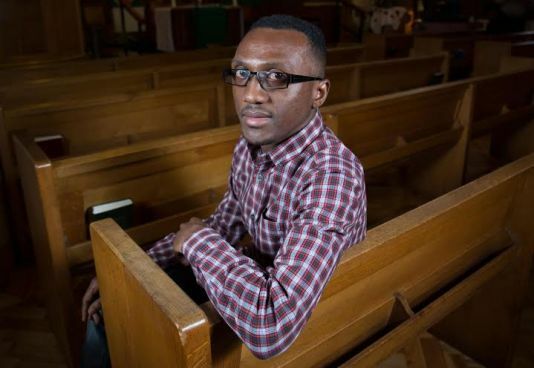 Robert Kityo, a gay Ugandan-born asylum-seeker is facing deportation to his country after failing to prove he's gay. Uganda is one of the least tolerant countries in the world, where being gay is illegal, and is punished with life imprisonment. The Anti-Homosexuality Act was overturned by the country’s Constitutional Court last year. 35-year-old Kityo, who lives in Manchester, was taken to a deportation center after his latest attempt to claim asylum was refused by the Home Office. A decision letter sent by officials acting on behalf of Home Secretary Theresa May said: "It is not accepted that you are a homosexual and an openly gay man." 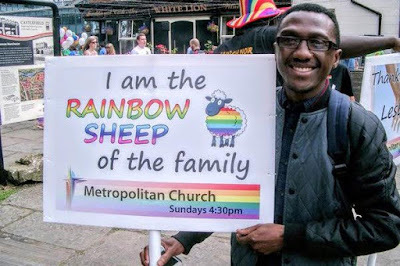 The decision came even though more than 30 people including Dr David Walker, the Bishop of Manchester, and leaders of LGBT groups in the city, sent letters in support of Mr Kityo’s claim. More than 1,900 people have also signed a petition calling for him to be allowed to remain in the UK. "I would say he has a well-founded case for asylum here in the UK." Mr Kityo fears he could be killed if he is sent back to Uganda. "I’m very scared. I’m a gay man and in Manchester I am able to be who I am. I have made many friends here who accept me and love me. But I’m frightened that I will be killed if I am sent back to Uganda. It isn’t safe to be a gay man in Uganda." he told The Independent. Mr Kityo arrived in the UK in 2011 on a student visa and claimed asylum the following year. 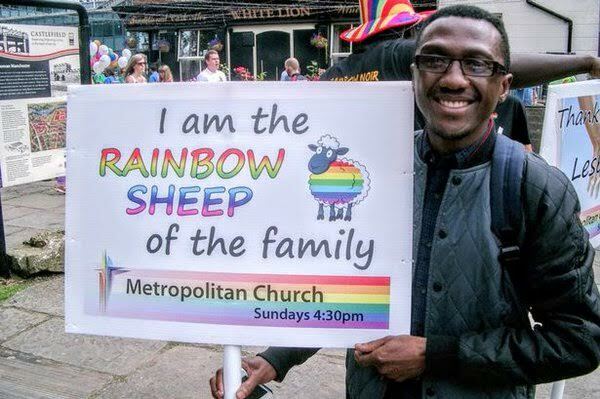 He said his partner in Uganda had been jailed for being gay and a warrant had been issued for his arrest if he returned. But an immigration judge dismissed Mr Kityo’s claim on appeal in 2013 and said he did not believe he would face persecution. Solicitors acting on Mr Kityo’s behalf sent new submissions in September this year and asked for the case to be re-considered. But Home Office officials said in their new decision letter: "Most of the people who have written the letters and statements appear to have known you only since 2014. This undermines your case for being an openly gay man." Mr Kityo was released from a deportation centre at Manchester Airport at the weekend after being told by the Home Office that it wanted to take a further look at his case. His legal team are continuing to fight for him to remain in the UK. The Home Office said it could not comment on individual cases but added: "The Chief Inspector of Borders and Immigration last year praised our guidance and training on handling sexual orientation claims, stating that it was clear and concise. "We worked closely with organisations such as Stonewall, the UK Lesbian and Gay Immigration Group and the UN High Commissioner for Refugees to develop this training, which is now mandatory for our caseworkers."